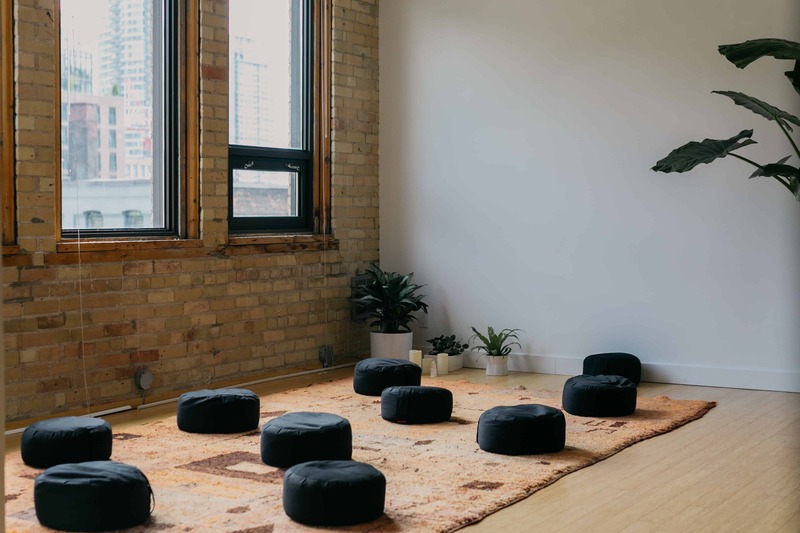 For the past two years, The Quiet Company has been hosting meditation and mindfulness classes and workshops around Toronto, as well as a phenomenal weekend retreat in Muskoka (we know, we attended). 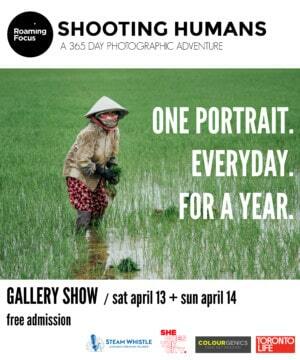 A few weeks back, they moved into their permanent home at 511 King West, between Brant and Portland. 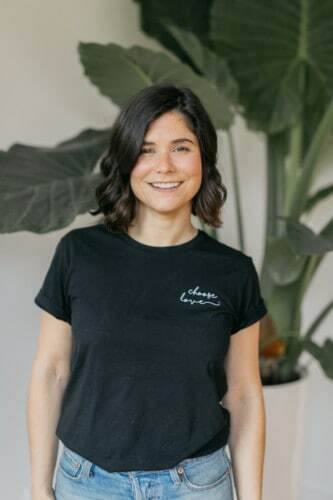 “I wanted the location to be really accessible so busy people could easily fit meditation into their day,” says founder Emily Thring. We visited the new studio space last week and took a seat on a cushion before Emily walked us through a relaxing and simple meditation. The windows face east, showing off the downtown city skyline, CN Tower et al., which provided an interesting backdrop to reflect on before moving inward to our breath. From hand-painted bedsheets by local designer Katelyn Powers of Paloma Bedding to ink-blot paintings by Jason Logan of The Toronto Ink Company, there are just enough carefully curated art pieces to get the mind thinking without being distracting. Whether you are seeking to begin a meditation practice or simply want a place to go to put a pause into your hectic schedule, The Quiet Company is a welcome addition to a city abuzz that will serve to reduce stress and anxiety, increase your focus, enhance your creativity, or simply give you a moment to relax. Give it a go and see how a small slice of quiet helps you. For more info and class schedule, go here.